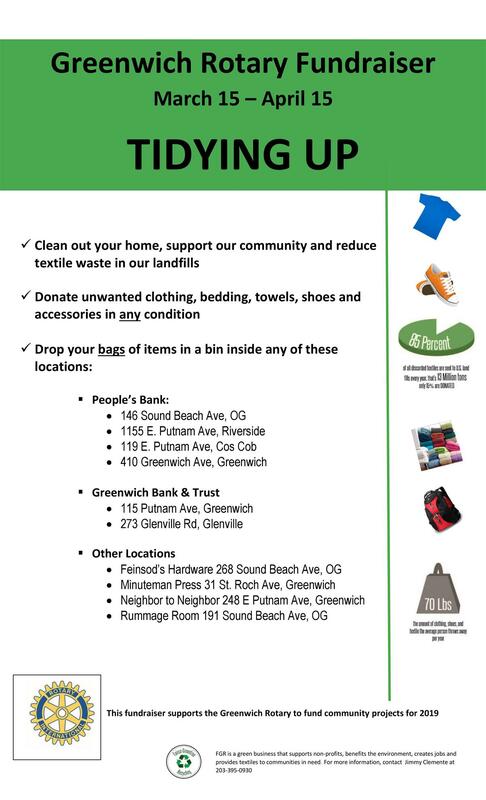 It's time to gather sheets, blankets, slip covers, material, clothes and shoes in any condition (but clean) and bring them to one of the bins listed below. What is usable will be given away; what is not, will become new items. What's in your attic?